Kavli Medal Lecture by Professor Clare Grey FRS. 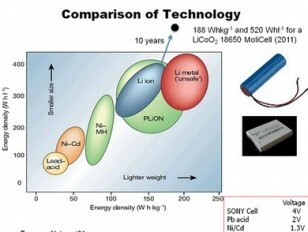 The development of light, long-lasting rechargeable batteries has been an integral part of the portable electronics revolution. This revolution has transformed the way in which we communicate and transfer and access data globally. Rechargeable batteries are now poised to play an increasingly important role in transport and grid applications, but the introduction of these devices comes with a different set of chemical and material challenges. This talk will describe existing battery technologies, their use in transport and grid applications, and research being performed at Cambridge and elsewhere to help develop improved batteries for these applications.